You are currently browsing the category archive for the ‘Prophets’ category. This article is inspired by an experience I had at my new Ward (congregation) at church a few weeks ago. In preparing for General Conference, the Bishop (Pastor) of the ward was giving a lesson to the adults in the congregation. He was asking certain questions and getting feedback from the members. I can’t remember the exact question he asked, but it was something along the lines of “What is a prophet?” Some one answered and he replied that the answer was wrong and emphasized that ONLY men are called to be prophets and women do not get that calling. The way he said it made me cringe as I thought about all the ladies in the room and as my thoughts turned to the public perception that I’ve heard many times that the Mormon Church is male shovanistic. I came very close to raising my hand and correcting him, but I decided it wasn’t the right time and place to do that. So, I’m doing it here. 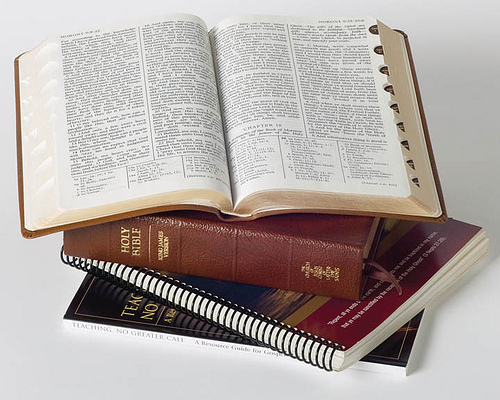 In this article, I will first define what a prophet is, according to LDS, or Mormon, scripture. I will then identify women prophets in the scriptures and share modern day examples as well. The work of a Hebrew prophet was to act as God’s messenger and make known God’s will. The message was usually prefaced with the words “Thus saith Jehovah.” He taught men about God’s character, showing the full meaning of his dealings with Israel in the past. It was therefore part of the prophetic office to preserve and edit the records of the nation’s history; and such historical books as Joshua, Judges, 1 and 2 Samuel, 1 and 2 Kings were known by the Jews as the former Prophets. It was also the prophet’s duty to denounce sin and foretell its punishment, and to redress, so far as he could, both public and private wrongs. He was to be, above all, a preacher of righteousness. When the people had fallen away from a true faith in Jehovah, the prophets had to try to restore that faith and remove false views about the character of God and the nature of the Divine requirement. 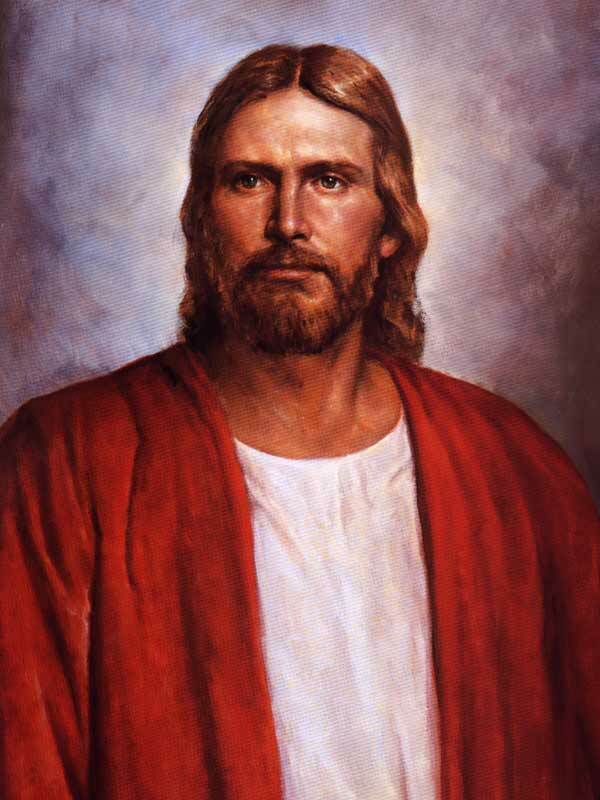 In certain cases prophets predicted future events, e.g., there are the very important prophecies announcing the coming of Messiah’s kingdom; but as a rule a prophet was a forthteller rather than a foreteller. In a general sense a prophet is anyone who has a testimony of Jesus Christ by the Holy Ghost, as in Num. 11:25–29; Rev. 19:10. Having defined what a prophet is, the next step is to identify women in scripture who were prophets. From what I’ve read, the following women were prophets of varying degrees and are found in Christian Bibles: Miriam, Deborah, Huldah, Noadiah, Isaiah’s wife, Anna, and the daughters of Phillip. In addition to these specifically named ladies, there are other women discussed in scripture as being leaders in the early Christian church. People who claim that men have a monopoly on being a prophet are not basing their views on scriptural facts. Clearly, there were women prophets. I had a hard time coming up with examples of modern-day women prophets. Perhaps some of you can help me here. The closest thing I came across (which is another topic) was that in the early Mormon Church, women could give priesthood blessings. Personally, I have had one example of a woman in a leadership position that prophesied to me. She was my mission president’s wife. I wrote about it a few years ago, but the short story is that she prophesied to me that if I worked as hard as I could each day of my mission, that my then rebellious brother would turn things around and go on a mission. He ended up turning things around and going on a mission. In conclusion, I’d like to remphasize the scriptural foundation that women can be prophets. I would like to hear your personal reasons why (or why not) you believe this to be true and if you have any examples to share, even better!